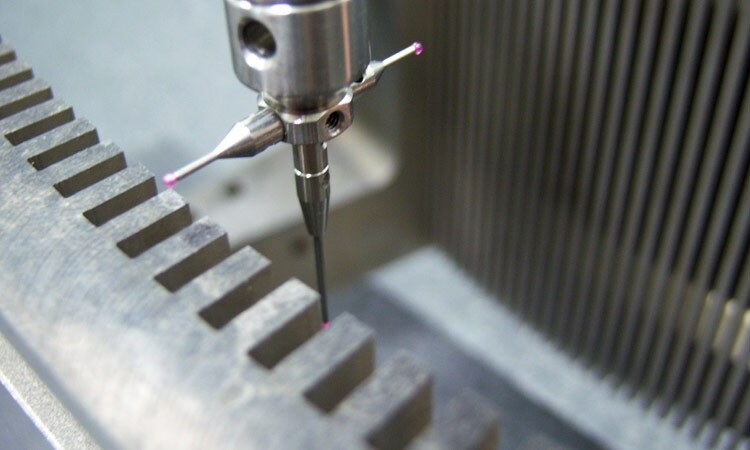 Dimensional CMM Inspection Services | KLH Industries Inc. 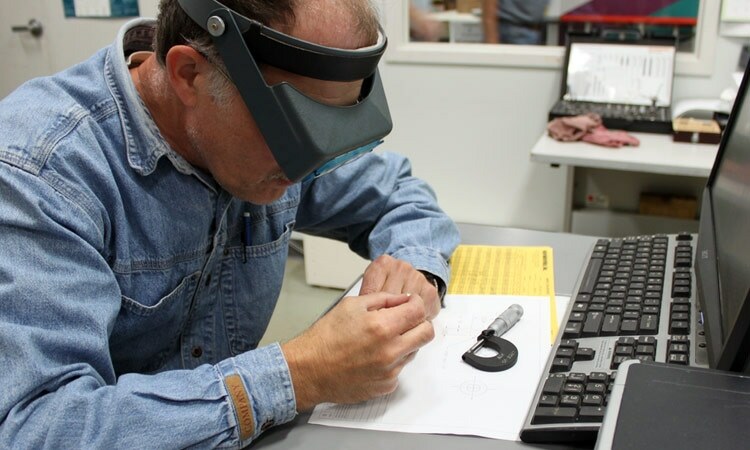 The quality lab can be a stressful stop in the manufacturing process: critical dimensions, key features, and final inspections. The pressure can be overwhelming, but inside KLH’s temperature- and humidity-controlled quality lab, it's tough to break a sweat. 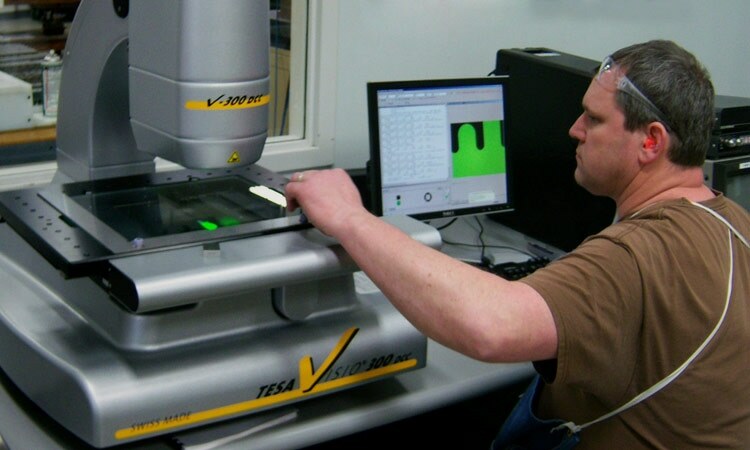 As part of a fully equipped quality lab, KLH utilizes multiple contact and vision CMM systems to provide accurate, precise measurements. These measurements include third party inspection (in-process or final), first article inspections, statistical analysis, capabilities studies, and reverse engineering. A single strand of human hair is, on average, 0.004" thick. Non-contact CMM inspection for soft materials or fragile parts. 64,000 cubic inches of CMM machine travel, and KLH has two of them. Controls thermal expansion of metals, ensuring consistent measurements. Probe head hits at 2,951 different angles for those hard to reach dimensions. With great size, comes great weight responsibilities. 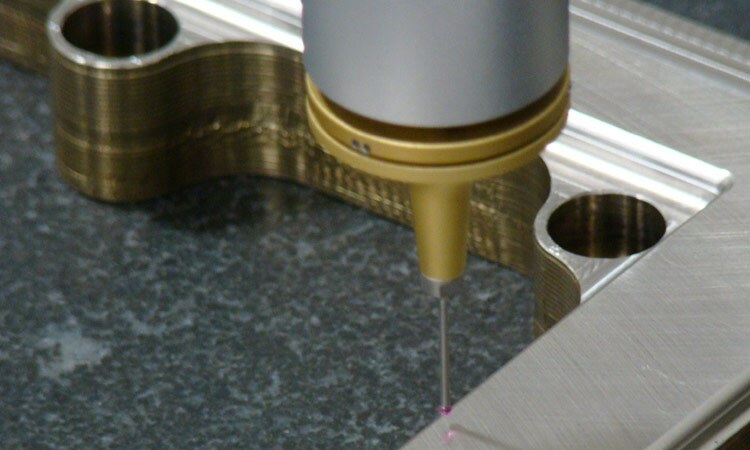 CMM inspection is commonplace amongst precision machine shops. Very few shops, however, have the expertise and technology to offer reliable third party inspection. CMMs inspect part dimensions for location and/or accuracy. Parts can be fixtured, flipped, or rotated to inspect dimensions that may be difficult to reach. 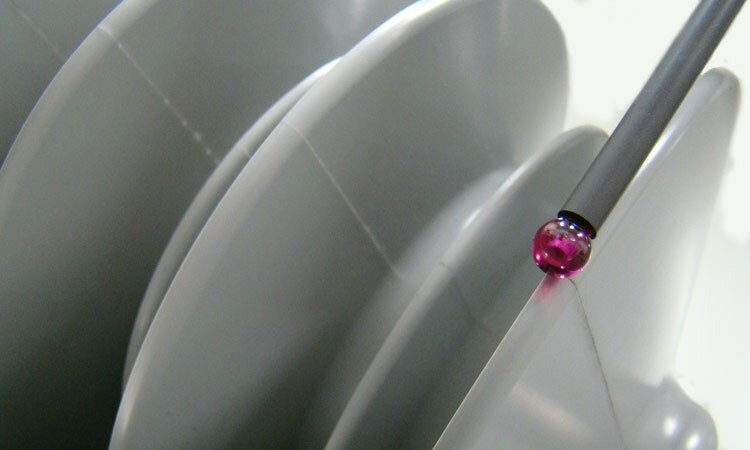 Small parts are more subject to damage or contamination, even from the touch of a probe tip. In such circumstances, non-contact or vision CMMs provide accurate readings using light. High volumes of flat parts can often be checked in a fraction of the time of a contact CMM. However, vision inspection systems can only identify visible features on a part. Internal or blind features are better suited for a contact CMM. Understanding the pros and cons of each type of dimensional inspection, KLH can provide fast, cost-effective inspection services for the very large to the very small. Coordinate Measuring Machines are specialized robots capable of inspecting and recording dimensional size, location, and alignment. Typical CMM machines probe along three axis of motion, touching points for the construction of geometric form, fit, and function. Not all parts can be inspected with contact probes. 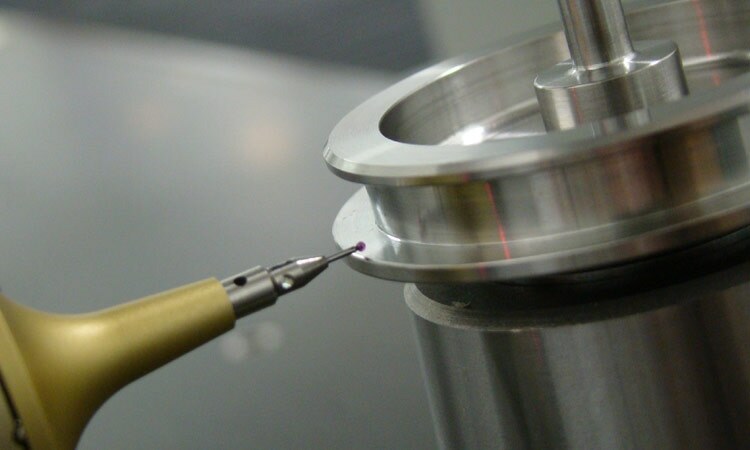 Some parts are too small or too soft for contact measuring, and instead require a non-contact measurement machine. A “vision” system is a sophisticated camera capable of accurate, repeatable measurements within 0.0001" (with variation). What’s the difference between First Piece Inspection and First Article Inspection (FAI)? Typically, first piece inspection is performed in process, to validate a specific operation, such as a machine program. First article inspection is performed on the first 100% complete part to verify an entire manufacturing plan, including all operations, programs, note requirements, etc.